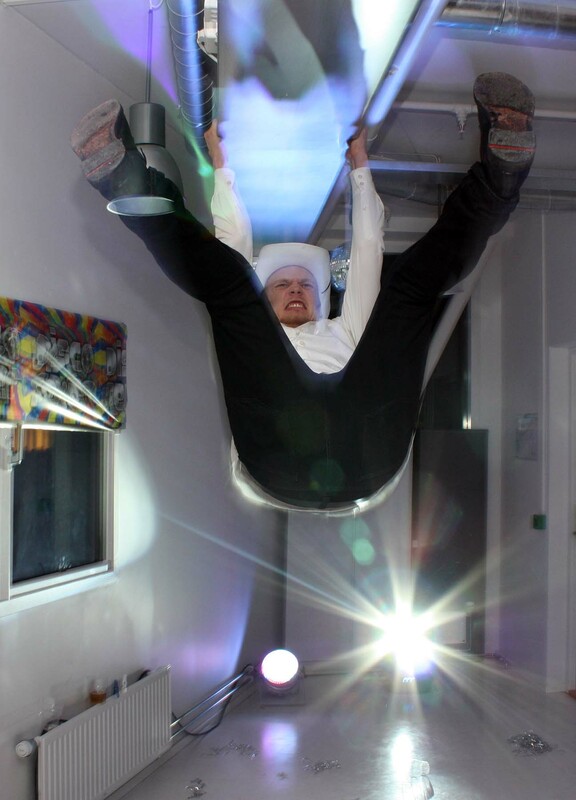 Party time, Oslo, Norway (2009). 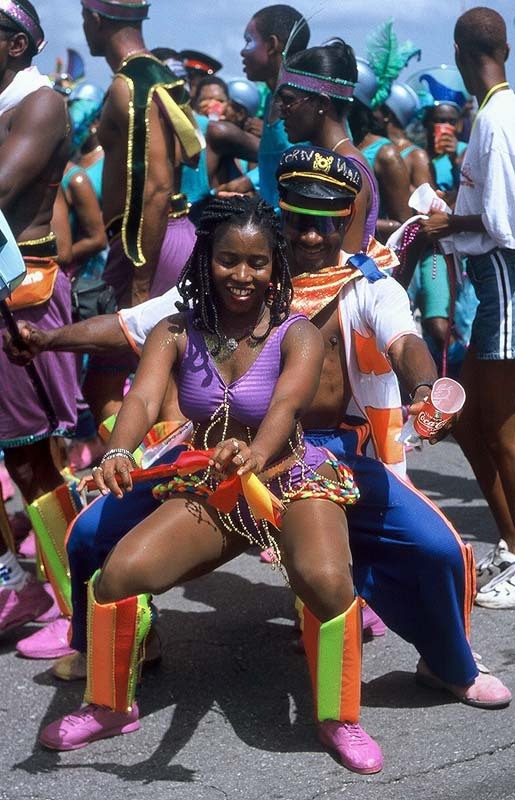 Crop Over winin in Bajanland (1998). 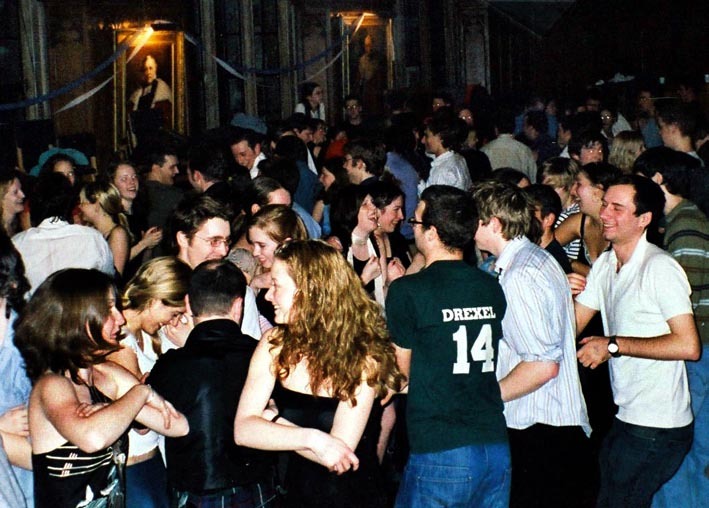 Dancers at the Burns Night 2005 Ceilidh at Pembroke College, Cambridge, U.K.
Mela cultural festival, Oslo, Norway (2009). 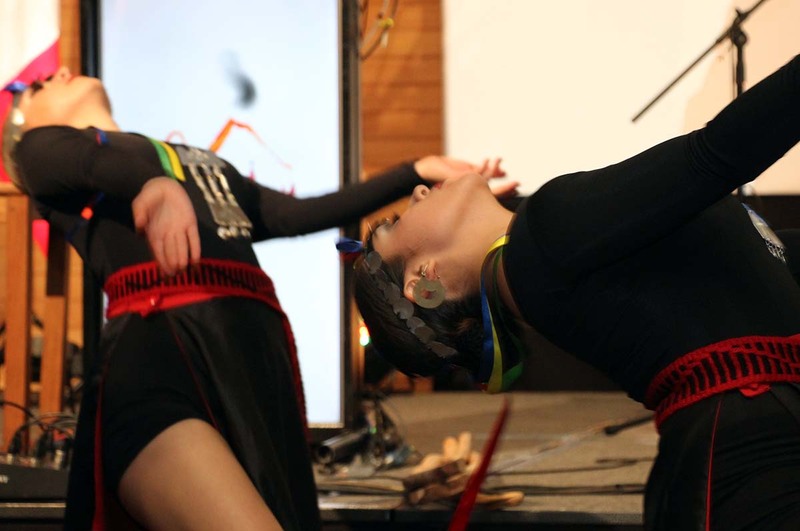 Dance performance in Singapore (2013). 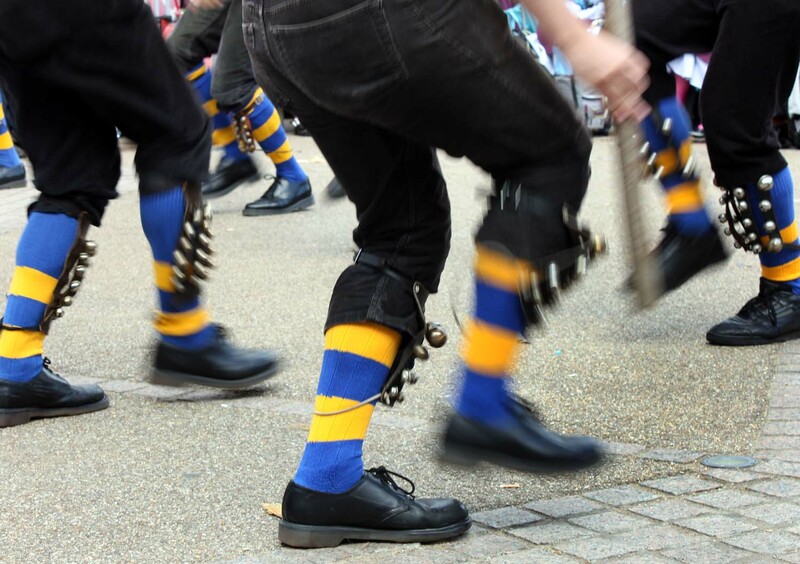 Morris dancing along the Thames in London, UK (2010). 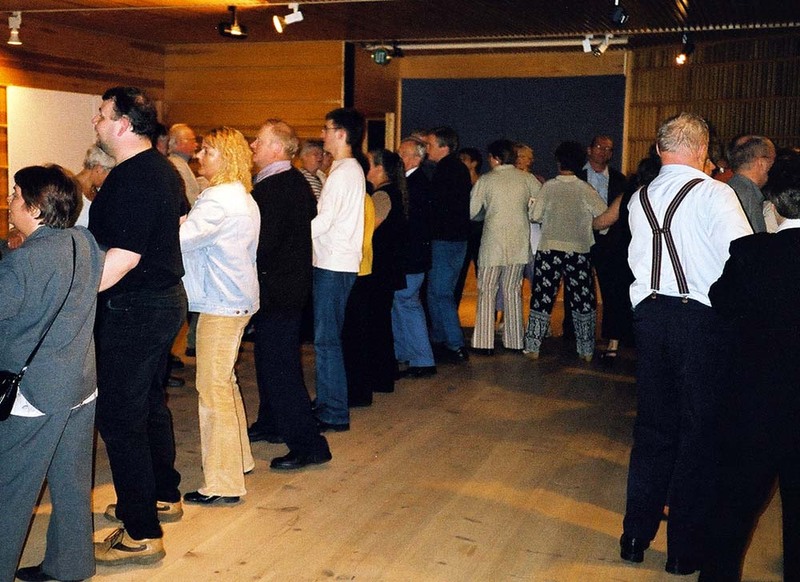 The Faroese Chain Dance, traditional a cappella singing and dancing (2003). 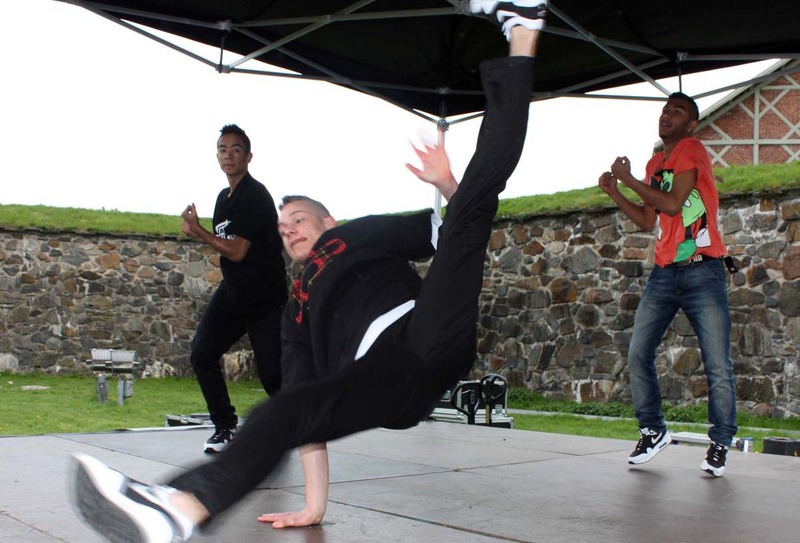 Dancing outside of Akerhus in Oslo, Norway (2009). 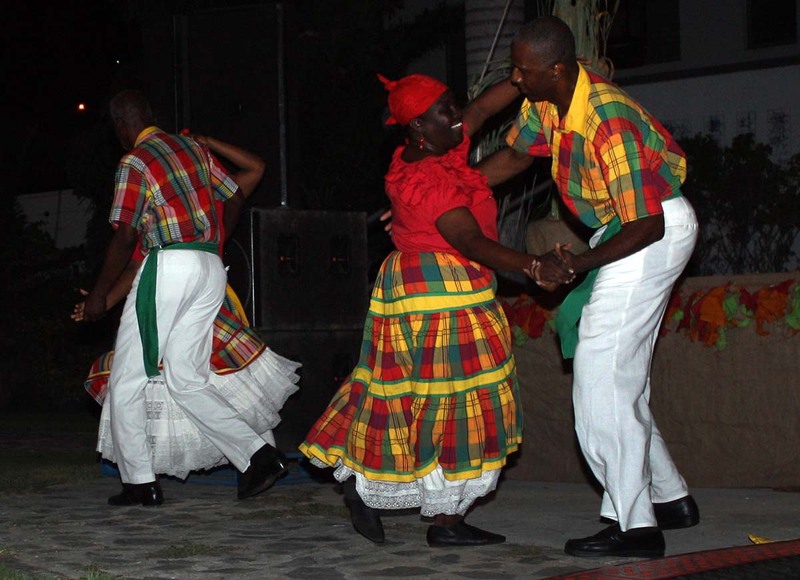 Dance show in Road Town, British Virgin Islands (BVI) (2012). 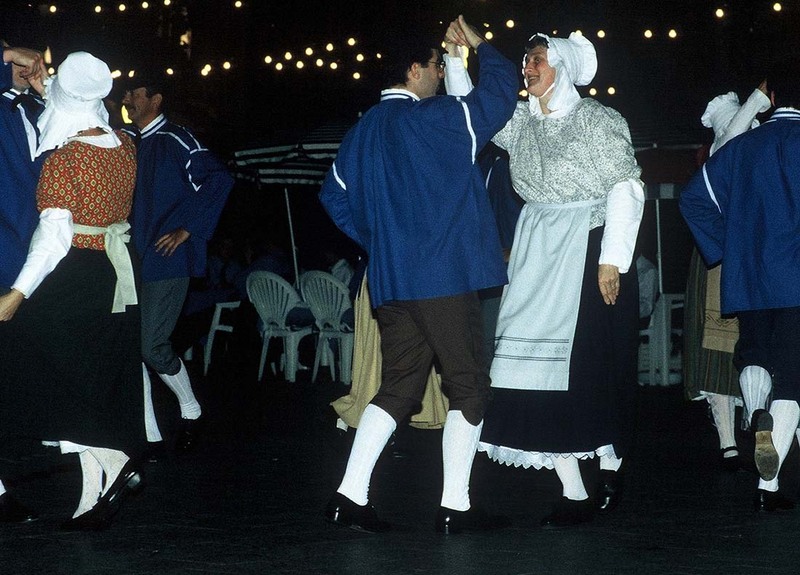 Luxembourg traditional folk dancing (1999). Dance performance in Puerto Varas, Chile (2016). 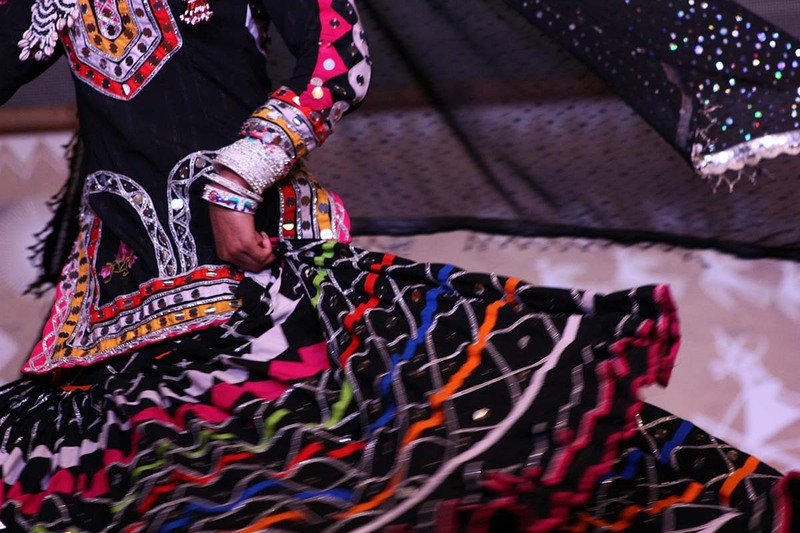 Traditional dancing in Delhi (2014).